15 Awesome Sublime Text Plugins For Web Development By Tutorialzine. CSS ICON – An icon set made with pure CSS. Vue Material – A lightweight Material Design framework for Vue.js. ARc (Atomic React) – A React app boilerplate with Atomic Design approach. The Ultimate Color Combinations Cheat Sheet By Brightside. 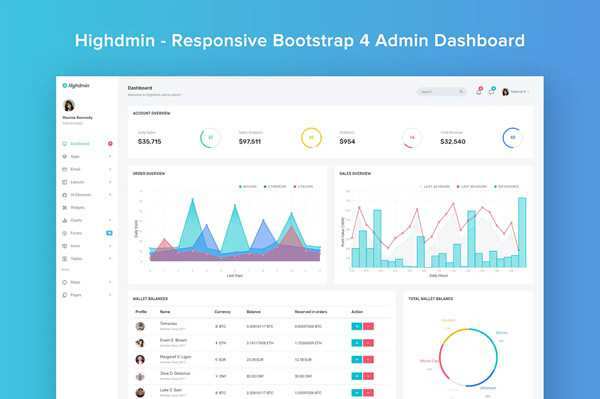 Excel-Bootstrap – Generate Bootstrap websites from Microsoft Excel. Windmill – A free WordPress theme for bloggers. 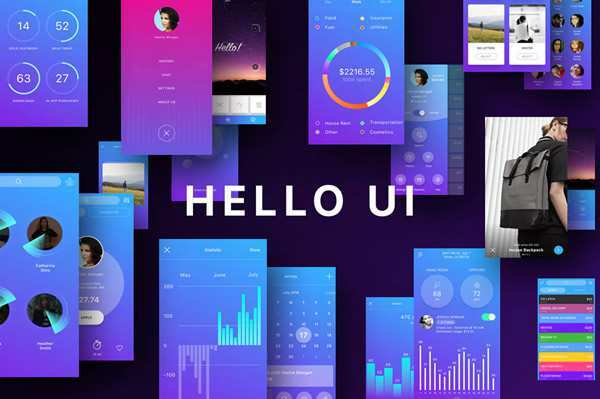 A Visual And Practical Guide To Material Design By Derek Fletes. 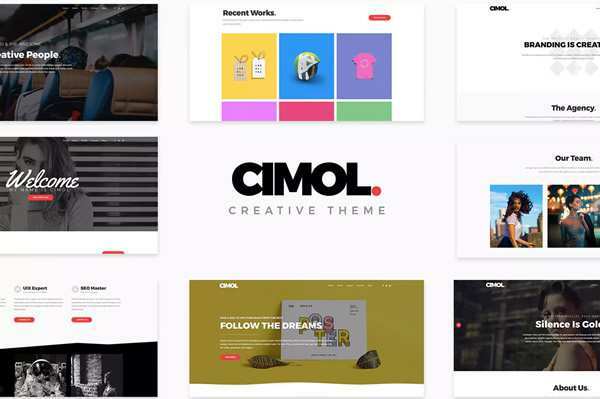 Why Marketers Should Be Encouraged to Think Like Designers By Kartik Sharma. 7 Ways to Come up with Creative Ideas, Backed by Psychology By Carter Bowles. How to Find Your Perfect Color Pairings By Tobias van Schneider. Key UX Considerations for Optimizing eCommerce Product Pages By Vincent Sevilla. Designing for Colour Blindness By Si Digital. Freebie: 77 Social Icons (PNG, SVG, EPS & Sketch). 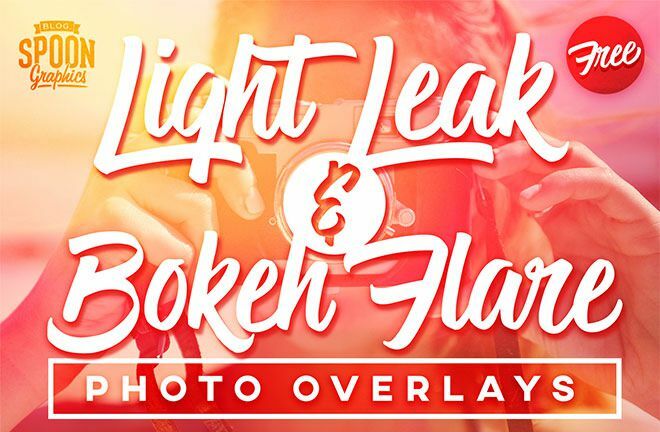 Freebie: Pack of 30 Light Leak & Bokeh Flare Photo Overlays. Freebie: 20 Payment Method & Credit Card Icon Sets. 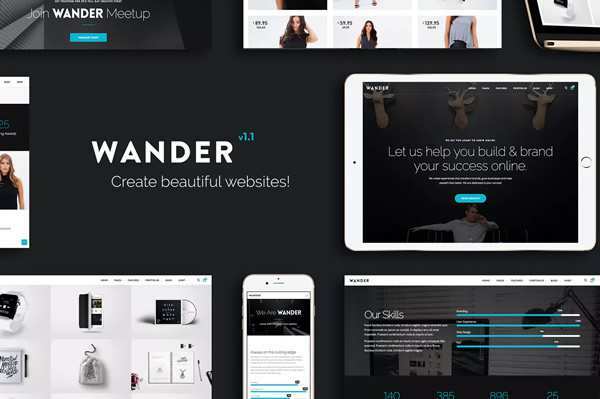 Freebie: 20 Beautiful Resume Templates for Designers.